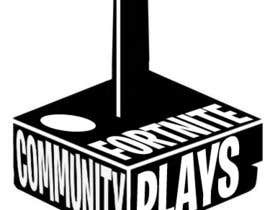 I'm looking to start a Youtube Channel named "Community Plays: Fortnite". 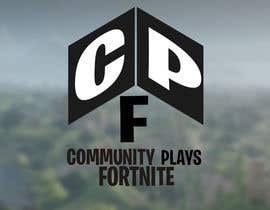 The channel will feature clips of people playing Fortnite submitted by users. 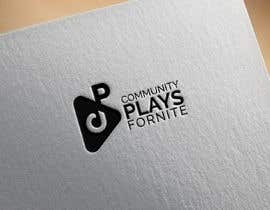 Ideally, the logo should be video game themed, maybe with a controller. 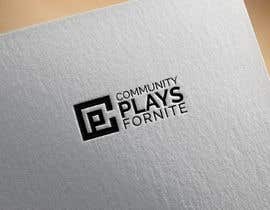 I want a minimalist logo. 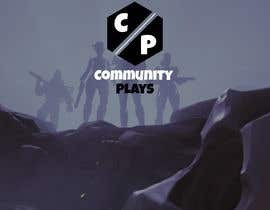 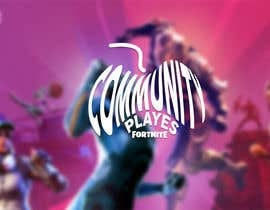 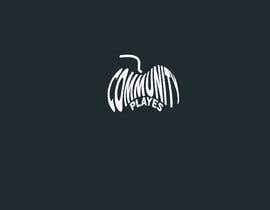 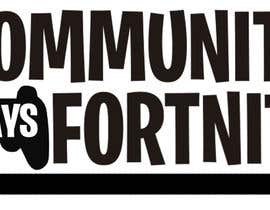 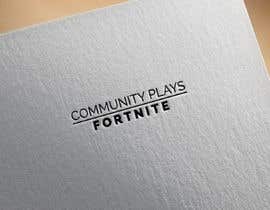 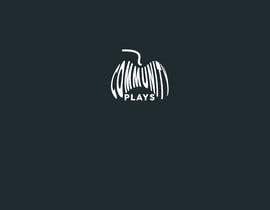 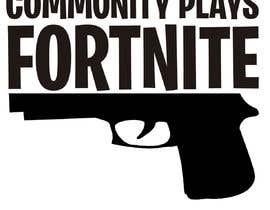 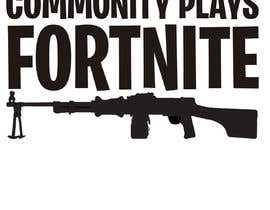 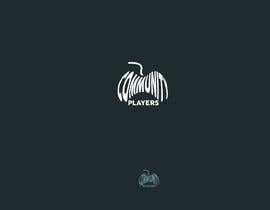 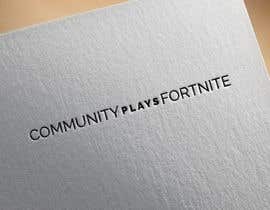 It can read "Community Plays" or "Community Plays: Fortnite". My entry #15 have 3 designs inside. Pls check it out.